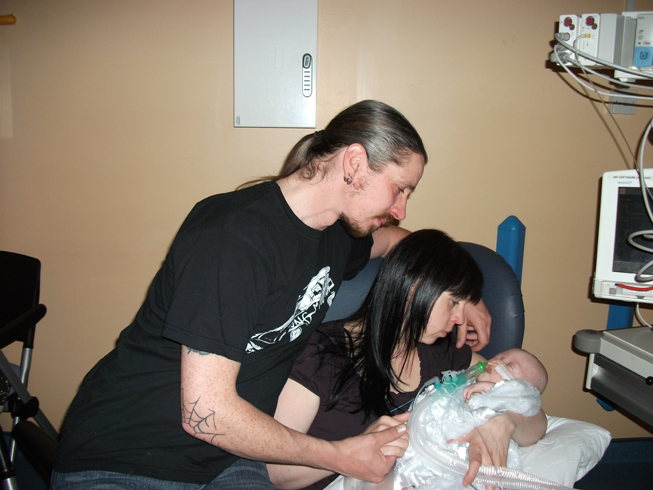 The final Chapter of Haydon's Journey while he was still with us, and in our arms. 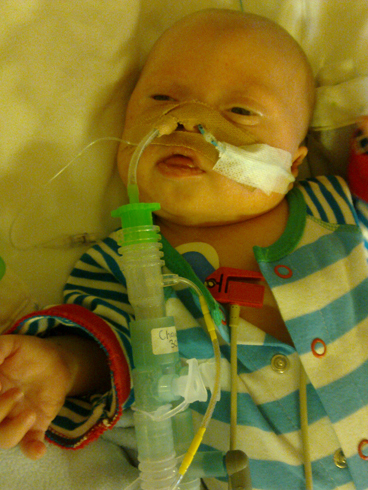 Haydon underwent heart surgery and appeared to be recovering well. 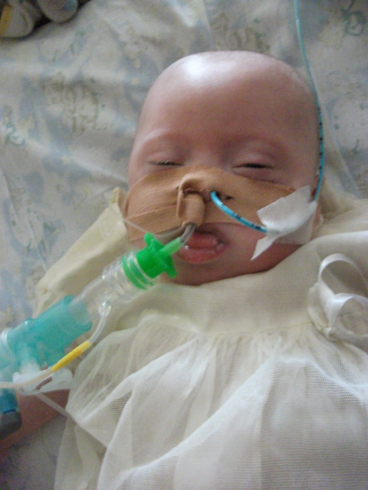 He couldn't be extubated from his ventilator though and this caused concerns. 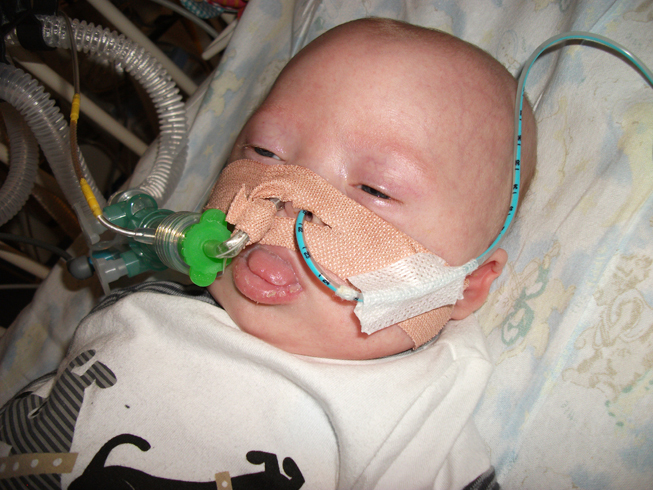 Haydon underwent bowel biopsies, bronchoscopies, microlaryngoscopies, blood transfusions, physio, lung suctions, colonoscopies, MRI scans, and CAT scans, among other treatments for MRSA etc. 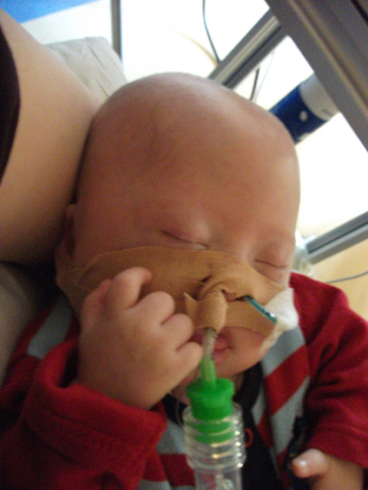 The findings weren't positive, and Haydon was only given a few weeks maximum to live. He survived for 3 more days only. Haydon was baptised the day before he became an Angel, wearing his families 65 year old Christening Robe. He became an angel on the 6th April 2012, lying in his Mummy and Daddy's arms, while listening to his favourite sounds. His Mummy's heartbeat, and his song 'Blackbird' by Alter Bridge.